Do you need a Street Sweeper on a temporary basis? J&R Equipment can rent you a street sweeper for special events or even as a replacement for your own fleet while yours is being serviced. 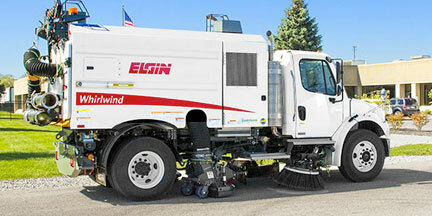 Call us today for Street Sweeper rental in Arkansas, Oklahoma and Texas.